Survival is important in global competition. Liberalisation and globalisation in the world economy has made a new challenge and fierce competition to many companies around the world. It is posing new problems for organisations that depended on the economic protection by their own government. The intense market competition pushed the companies to be more focus on improving their way of management and operation. 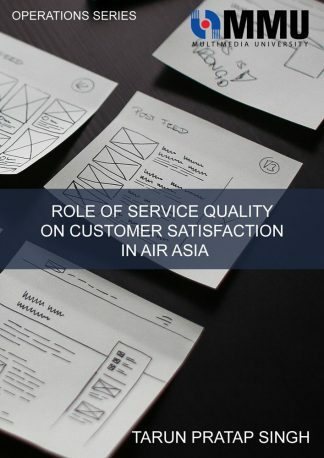 Many companies started to realize that quality of products and customer focus are important in their business survival. 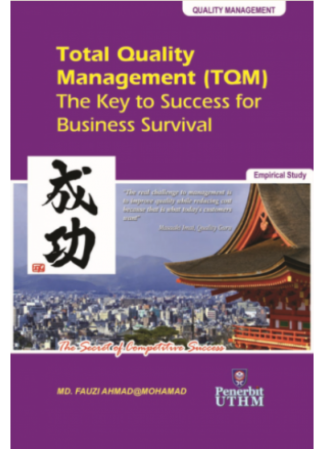 TQM can help the companies to achieve better business performance such as quality, productivity and faster delivery. Many companies need to change their companies faster to be in the race for success progressively move forward in the global market. ASEAN Free Trade Agreement (AFTA) and economic transformation programme bring new challenges to the Malaysia industry globally. This book explains TQM impact on business performance. TQM can be used more confidently as a strategic weapon by organisations to build competition and to sustain being competitive in the global market. This book also proposed Quality Improvement Guidelines (QIG) framework for TQM implementation. 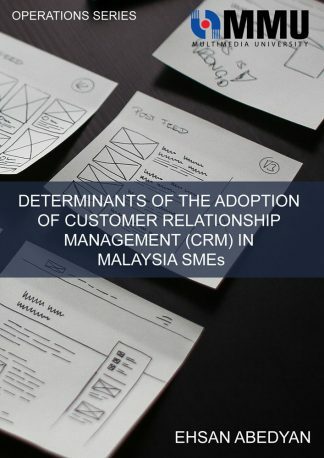 Management leadership, TQM awareness, standardization, customer satisfaction strategies and kaizen activities are five major parts in the framework. The step by step framework approach can assist companies in meeting higher business performance in intense competition.